I wasn’t aware that there were plans for a Horticultural Skills Centre on Shooters Hill, as well as the Equestrian Skills Centre, until I saw ?Stewart Christie’s (@5tewartChristie) tweet yesterday about Greenwich Council’s decision to give a grant of up to £495,000 to Hadlow College for the development of such a centre. Hadlow, who also run the Equestrian Centre just down the hill, will put £73,000 towards the cost and will be responsible for any overspend and ongoing running costs. 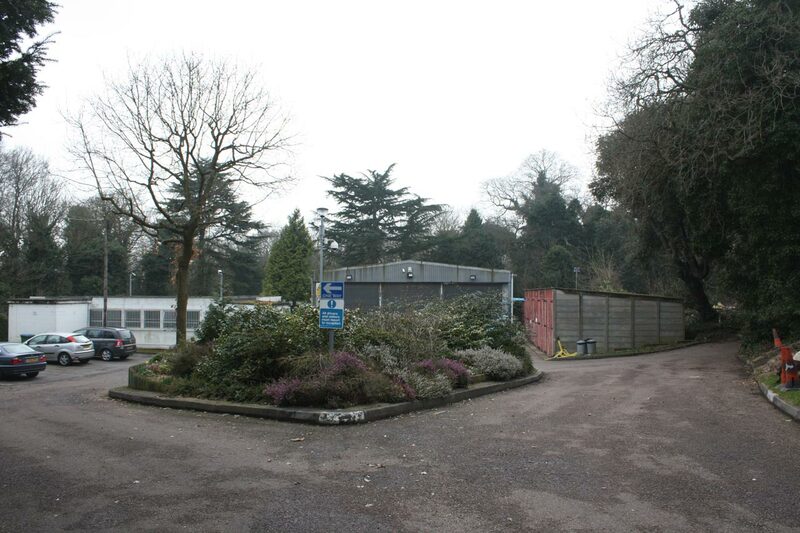 It is proposed that the new centre will be built at the Parks and Open Spaces depot opposite Eaglesfield Road, which is going to be empty from April. 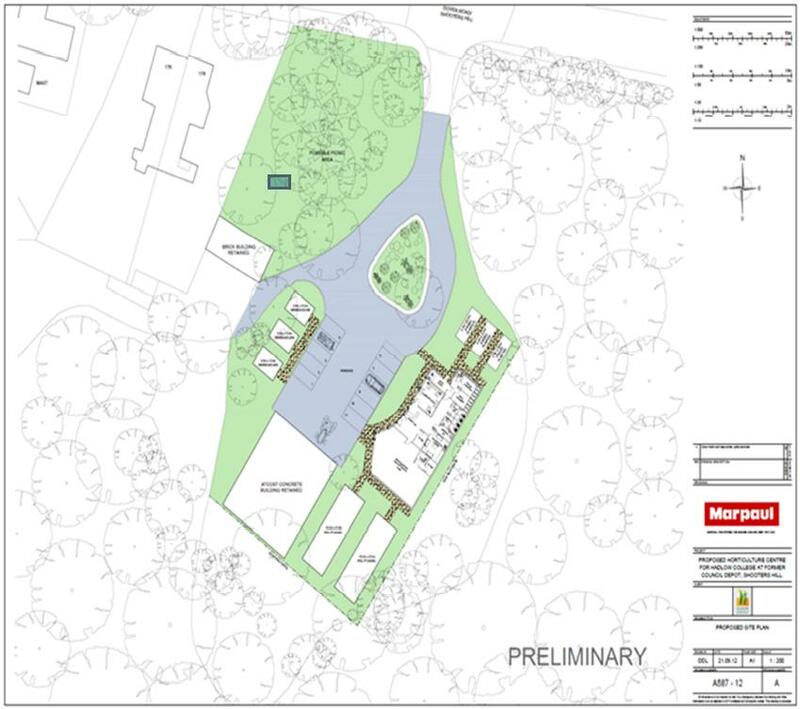 The site already has buildings on it and from the preliminary plans it looks like the new centre will have a similar layout and footprint as the existing development, even keeping the little roundabout at the entrance. It will “encompass a teaching, administration and a facilities block, alongside polytunnels and raised beds for planting and growing”. They still need to get planning permission for any work, so we will have a chance to comment on the plans. They are working to a tight timetable: they reckon the work will take 3 to 4 months, but want to be able to open the new centre by the end of summer in time for the start of the autumn term. As well as the grant the council will let Hadlow College have a 15 year lease on the site for a peppercorn rent. The Equestrian Centre also has just a 15 year lease. This element of the Skills Centre is designed to exploit the potential for horticultural jobs both in the Royal Borough, including the Borough’s Council’s own parks and open spaces, and in surrounding areas. The Service Level Agreement will set out the scope of the skills training to be delivered, which will include pre-apprenticeship and apprenticeship training at levels 1 and 2, adult and community learning, NPTC short courses in areas (e.g. pesticide spraying), embedded literacy, numeracy and IT skills, with the aim of equipping students with a range of transferable skills that will increase individuals’ employability, and provide potential access to a range of jobs and careers. On the 1894 and 1914 OS maps of Shooters Hill the area where the Parks and Open Spaces depot is now was occupied by a mansion called Summer Court about which I know very little, though it was occupied in 1900 by a bankrupt named William Carter. 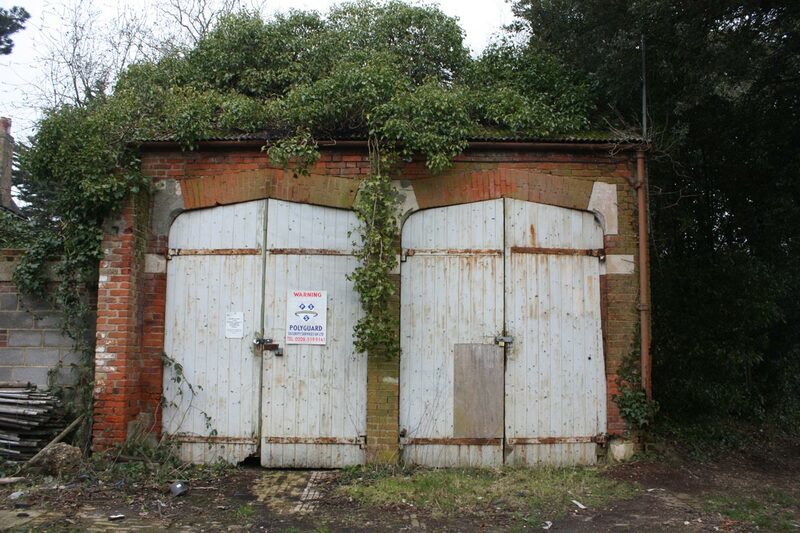 From the old maps it’s possible that an old coach house on the site, pictured below, may be a remnant of the Summer Court buildings; I’m glad that the preliminary plans show that it will be retained within the Horticultural Skills Centre. At the bottom of Shooters Hill the Hadlow College Equestrian Centre is now occupied and has its first students, though it won’t be fully running until the start of the 2013/14 academic year in the autumn. One of the conditions of their planning approval was that they had to submit a community use scheme, allowing for a minimum of 82 hours of community access each week, to the council planning authority and get it approved. The Greenwich Council planning pages show that Hadlow have submitted a scheme, but the document itself is not included and comments are not being accepted. Its status is “Pending Decision”. When I dropped in to the Equestrian Centre earlier today I was told that they planned to provide riding lessons for local residents in the evenings and at weekends starting at the end of the summer. The Horticultural Skills Centre sounds like a good idea to me, and an enhancement to the area, but like the Equestrian Centre it seems that Greenwich Council are going about it in a slightly odd way.